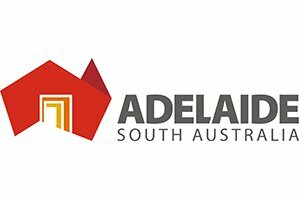 ‘Team Adelaide’ is led by the South Australian Tourism Commission (SATC), Tourism Australia (TA), Adelaide Airport Limited (AAL) and the Adelaide Convention Bureau (ACB). Together we have invested in making World Routes Adelaide an unforgettable event! SATC leads the team hosting World Routes 2019. SATC is a state government agency that promotes Adelaide and South Australia to the world and has had great success with strong growth. AAL services over eight million passenger movements per year to international and domestic destinations. 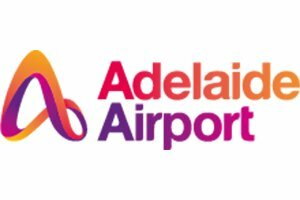 AAL is Australia’s fastest growing international airport and recently commenced a AUD167 (USD122) million terminal expansion. Tourism Australia is the Australian Government agency responsible for attracting international visitors to Australia, both for leisure and business events. 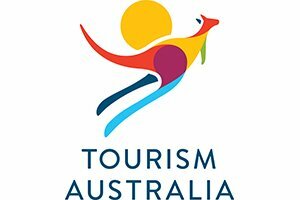 Tourism Australia is active in 15 key markets, promoting the unique attributes which will entice people to visit and targeting those people who its research indicates will spend more and travel most widely. Activities include advertising, PR and media programmes, trade shows and industry programmes, consumer promotions, online communications, consumer research and aviation development. Tourism Australia has a strong reputation for developing innovative tourism marketing campaigns, and has built one of the world’s most admired and desirable destination brands.